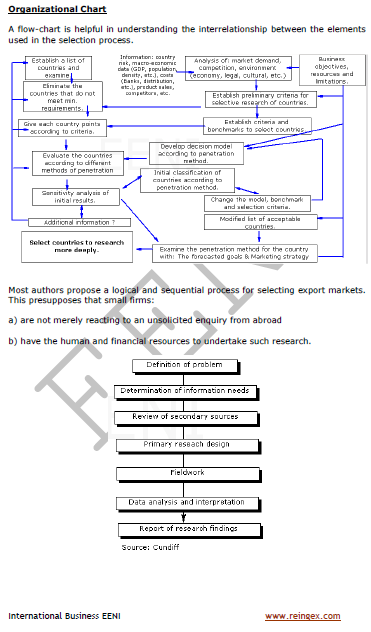 Syllabus of the Online Course (Subject): International Market Research. PEST analysis. 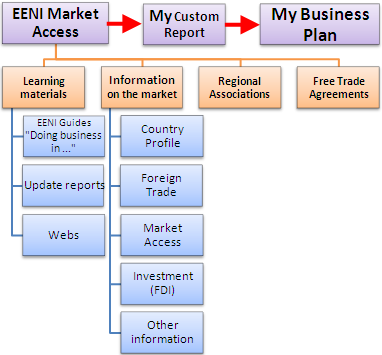 Market research using the market access tool (MADB) of the European Union (EU). The main purpose of the Online Course / Subject “International market research” is to understand the key tools and concepts of international market research and how best to apply them. 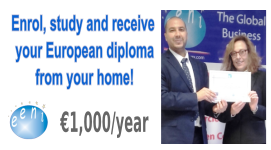 Credits of the Online Course / Subject “International Marketing”: 2 ECTS. The first step that a potential export enterprise should take is to estimate sales potential in each foreign market. There are more of 200 potential markets in the World, which implies the analysis of a huge amount of information. Many Export Directors select markets, which share cultural proximity (Spanish exporters seek to approach Latin America markets, Portuguese exporters to Brazil or Angola). A PEST (Political, Economic, Social, and Technological) analysis is an evaluation of external macro environment that affects the business. External factors can be threats or opportunities; normally they are beyond the control of the exporter.